Watch full Ginga Eiyuu Densetsu Season 3 Episode 13 English Subbed full HD online. Ginga Eiyuu Densetsu Episode 67 English Subbed online for free in HD. Twilight of the Gods (RagnarÃ¶k) Again. 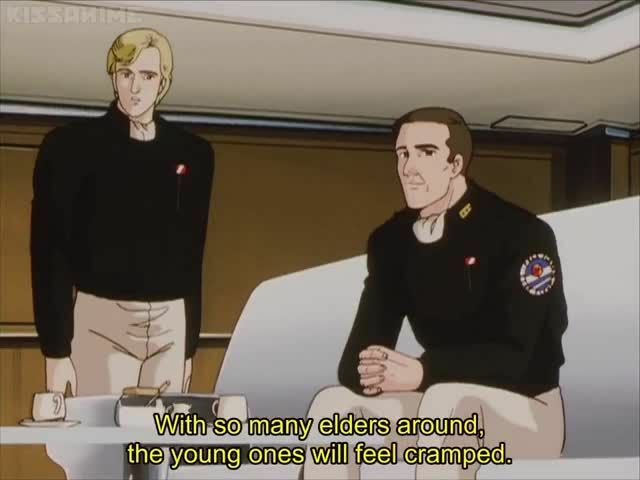 Reinhard announces the situation to all citizens within the galaxy. Reinhard covers the failure of Lennenkanpt and the selling out of Yang and Lennenkanpt by the Alliance government. He further declares Treaty of Barlat’s spirit has been desecrated with the only solution being force. Yang realizes that he has been cut off from allying himself with the Alliance government. Bucock returns from retirement. The next day, Reinhard announces the fleet organization for the second RagnarÃ¶k operation. Alliance diplomat Odets desperately heads into Imperial territory to ask for a ceasefire.